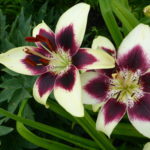 Meet fellow lily enthusiasts to share lily stories, seeds and pictures. Silent Auction with gardening items. 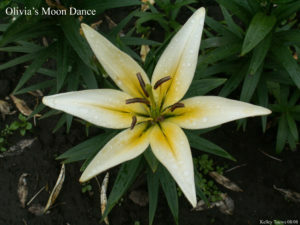 Lily bulbs for sale.